The Red Sea Marine Care Nitrite/Nitrate Test kit provides either 100 nitrite or 50 nitrate plus 50 nitrite advanced colorimetric tests for marine aquariums. 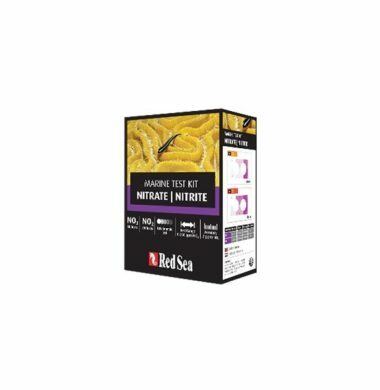 The Red Sea Marine Care Nitrite/Nitrate Test kit is essential during the maturation of all Marine and Reef Aquariums and is suitable for ongoing algae management with Red Sea’s NO3: PO4-X in fish-only systems. 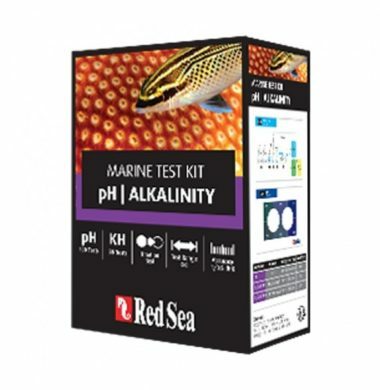 The Red Sea Marine Care pH/Alkalinity Test Kit is a dual test kit that includes an accurate (1 dkH/0.36 meq/l) titration test for KH and a colorimetric test for pH for monitoring these essential parameters in all marine aquariums. 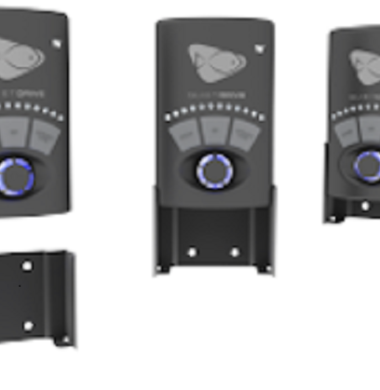 The Red Sea Marine Care pH/Alkalinity Test kit enables accurate dosing of Red Sea’s KH Coralline Gro or KH/Alkalinity Foundation B Buffer Supplements in fish-only systems. 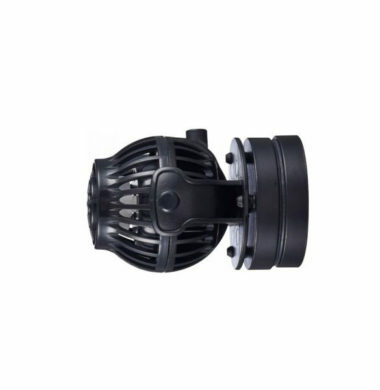 The Red Sea Marine Care Phosphate Test kit provides a quick and reliable measurement of Phosphate in your aquarium to an accuracy of 0.1ppm PO4. 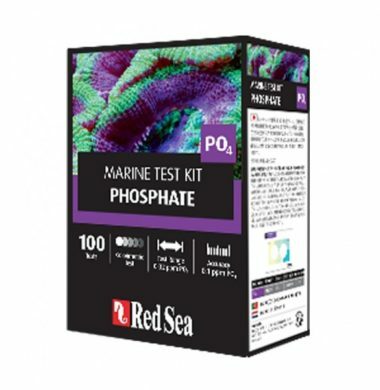 The Red Sea Marine Care Phosphate Test kit, in conjunction with Red Sea’s Nitrite/Nitrate test kit, enables dosing of NO3: PO4- X (Biological Nitrate and Phosphate reducer) into your Marine Aquarium. 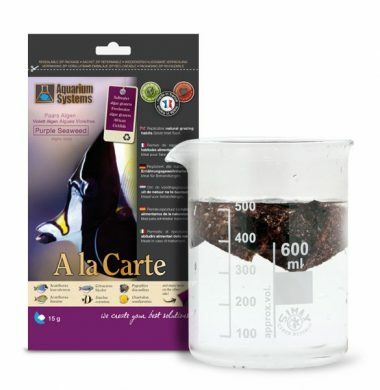 A La Carte Purple Seaweed is a great alternative to other grazing algae-based foods. 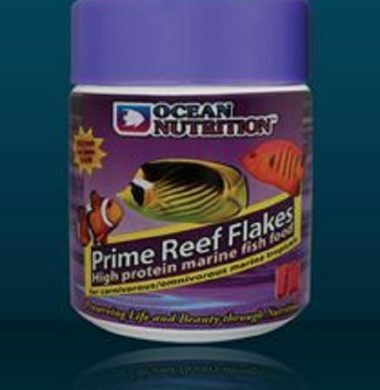 A La Carte Purple Seaweed offers the nutritional content needed by Marine Herbivores such as Tangs and Angels, and therefore should be a staple part of their diet within a Marine Aquarium. A La Carte Red Seaweed is a great alternative to other grazing algae-based foods. 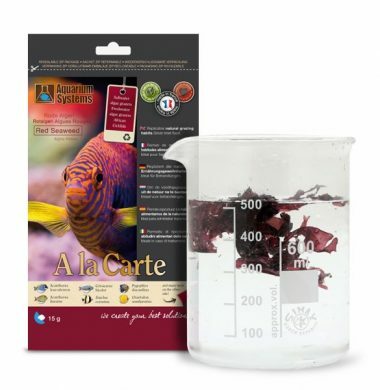 A La Carte Red Seaweed offers the nutritional content needed by Marine Herbivores such as Tangs and Angels, and therefore should be a staple part of their diet within a Marine Aquarium. 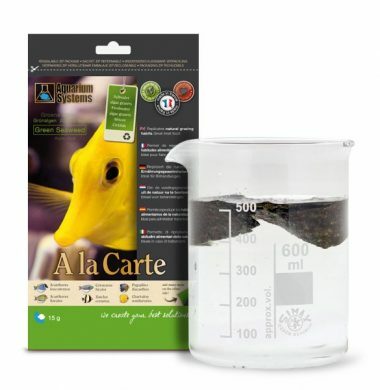 A La Carte Green Seaweed is a great alternative to other grazing algae-based foods. 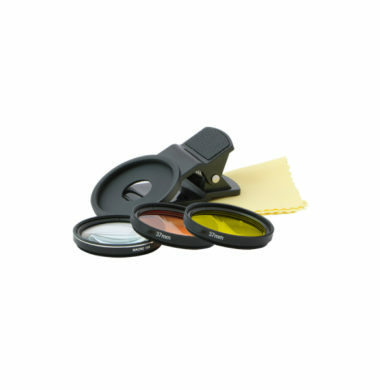 A La Carte Green Seaweed offers the nutritional content needed by Marine Herbivores such as Tangs and Angels, and therefore should be a staple part of their diet within a Marine Aquarium. 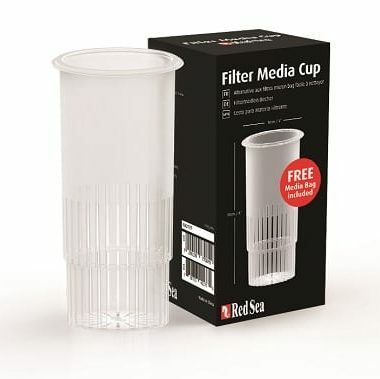 Reef Crystals Aquarium Salt is a high mineral-content salt designed for use in Marine Reef Aquariums. 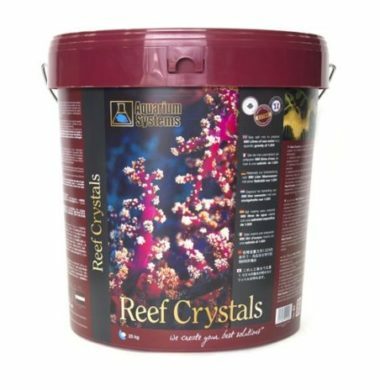 Reef Crystals is the first Aquarium Salt formulation to offer the user the mineral content needed for a healthy and successful Aquarium.